Why does Burma tolerate Mohammedans? If that’s the plan, the Burmese have been quite slack about it. There are mosques all over Burma and Mohammedans from Arabia along with their Western useful idiots are making sure that the “Rohingya” issue is constantly on the cooker. Leading lawyer speaks to Al Jazeera on plans for repatriation of Rohingya refugees and anti-Muslim sentiment in Myanmar. 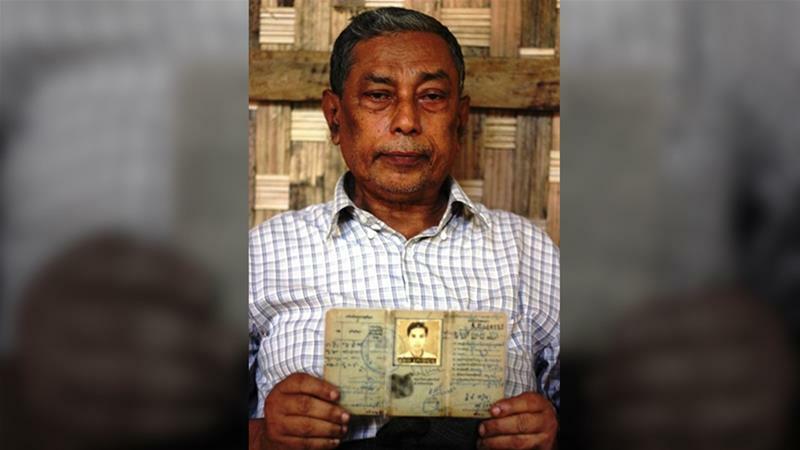 Doha, Qatar – U Kyaw Hla Aung is a well-known lawyer and activist who has been fighting for the rights of the Rohingyaethnic group in Myanmar for decades.